GAUHATI, India (AP) — It was a cash machine heist with a difference: The attackers were hungry rodents. At least one rat slipped through a hole in the back of an ATM in northeastern India and started eating. By the time it was finished, police say more than $19,000 in bills were shredded. When technicians arrived June 11 to fix a broken State Bank of India cash machine in the town of Tinsukia they found a dead rat inside it and Indian currency notes worth nearly 1.3 million rupees, or a little over $19,000, chewed to shreds. The rat had entered the ATM through a small hole for cables, police superintendent Mugdha Jyoti Mahanta said Friday. 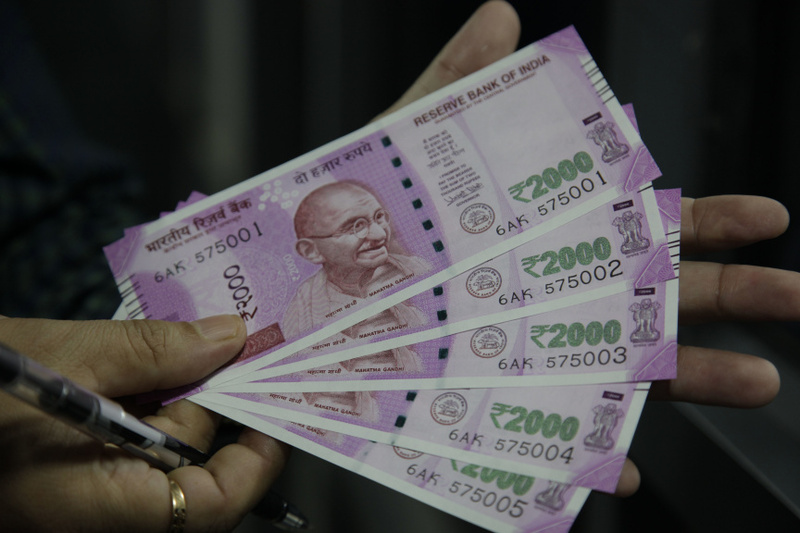 The notes were in 500-rupee and 2,000-rupee denominations. The ATM had been broken since May 20, officials said. A State Bank of India official said the cash machine was overseen by another company. "We are surprised at what has happened. An investigation has been ordered," said the official, Bimal Debroy.